Foreign flyers, listen up! 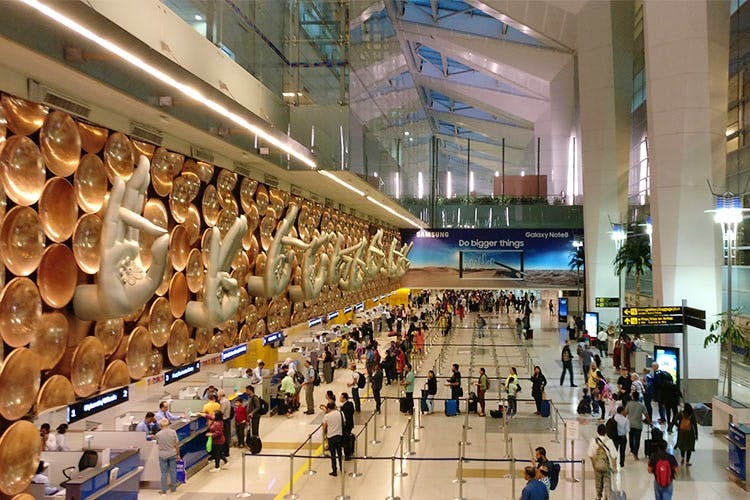 Delhi’s Indira Gandhi International Airport is setting up more E-visa counters (at least 14 of them) at the arrival terminal so that you don’t have to stand in queues too long. Trying to make the process more convenient and easy, they’re currently training more staff and you’ll see these desks functional by September. We also hear that they might introduce e-gates to make sure no one’s cutting the line (tsk tsk) and you’re done with all the formalities quicker. More good on you, IGI! We first read about it here.